Regardless of your particular situation, our professionals are ready to tackle the job. 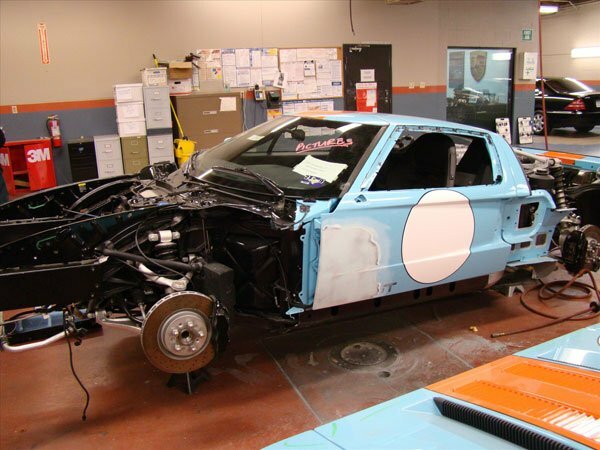 Collision Repair, auto frame repair, and paint jobs we have the tools and expertise to get your car back to its original state. Call today to get started! I cannot even begin to tell you how beyond happy I am with the entire body work on my 2018 Fiat. From start to finish - not only was it professional service but also George made me feel beyond comfortable! Not knowing much about cars and the type of work needing to be done, George gave great detail and described the work him and his team would need to put on my car. The professionalism and patience he had with me and my lack of knowledge I would not look anywhere else to bring my car. I cannot thank the team enough for their hard work and willingness to deal with all the stress/ problems my insurance gave to them. Beyond pleased. My car is beautiful the paint work is amazing. I wish I had before and after pictures to attach to show you- it looks as if I just drove it off the lot. Great great job!!!!!!! Excellent work! Friendly, reliable, on time, good communication. Best service and work I have received over my many years!! Precision Auto Body did an amazing job repairing my auto body damage that was caused by a pretty large boulder hitting my car in Malibu Canyon. My Audi Q5 looks brand new as they detailed the outside prior to my picking up the vehicle. I would highly recommend them, they keep you updated on the progress of your vehicle along the way. Juan was AMAZING during the entire process. He was constantly keeping us in the loop as to when the car would be ready for pick up. He also fought our insurance company to make sure we were treated responsibly and not taken advantage of by them trying to give us used parts. Yes USED parts - He went to bat and got us brand new OEM parts for our BMW. Insurance companies do not have our best interest in mind. Thanks Juan! You DA MAN! We were rear ended in the 101 freeway. 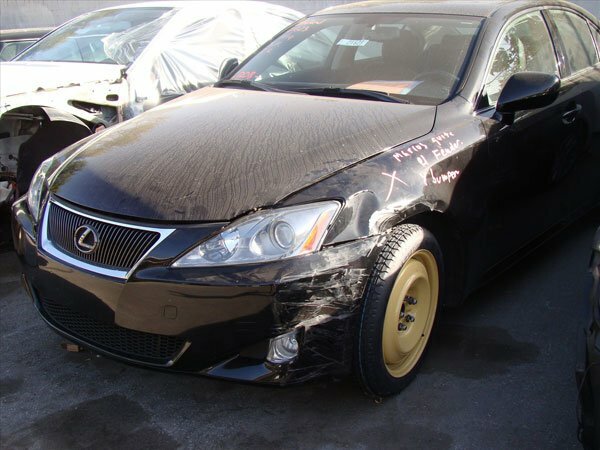 We called our dealer and were referred to Precision Auto Body. They are a Mercedes Benz approved repair shop. They are also approved by Porsche and BMW. 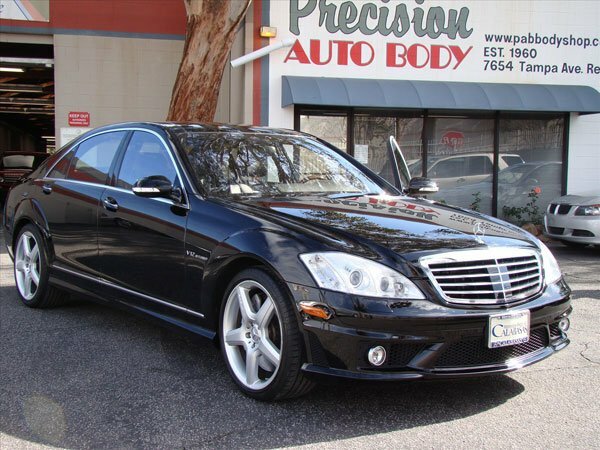 Our Mercedes Benz was repaired to showroom condition. Absolutely excellent work. The nice part about working with this shop is their great communication. George kept us updated throughout the whole process. I would not hesitate to use them again. If you care about your car this should be your repair facility. The only hassle in this scenario was dealing with Hartford Insurance. When I was looking for a body shop to fix/replace my front bumper on my 2108 Audi RS3, I called Woodland Hills Porsche and Calabasas Audi they both said Precision Auto body in Reseda. George greeted me and gave me an estimate and he worked with my insurance adjuster and claims rep. I saw other vehicles while I was there such as Porsche Cayenne and GT2/3 being repaired and the new paint on this vehicles were flawless. I knew this was the shop. When I dropped the car off, the shop already had the parts and George showed them to me, now that's full transparency!!!! 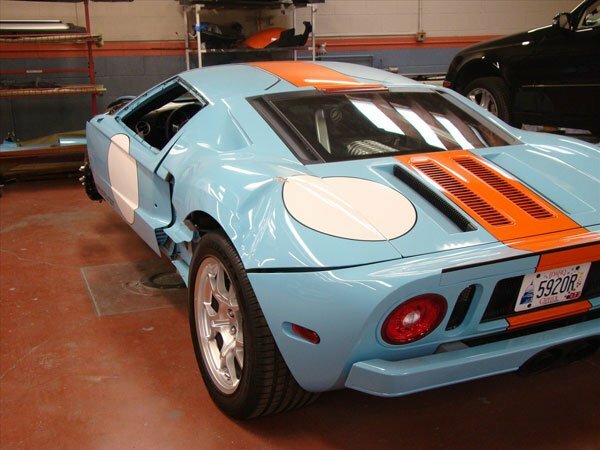 The painter was spot on in the color match and the car is good as new, perfect!! >From now on, any of my vehicles will go there for work. To George and the all the employees at Precision Auto body thank you for the great service and have a great holiday and New Years!! 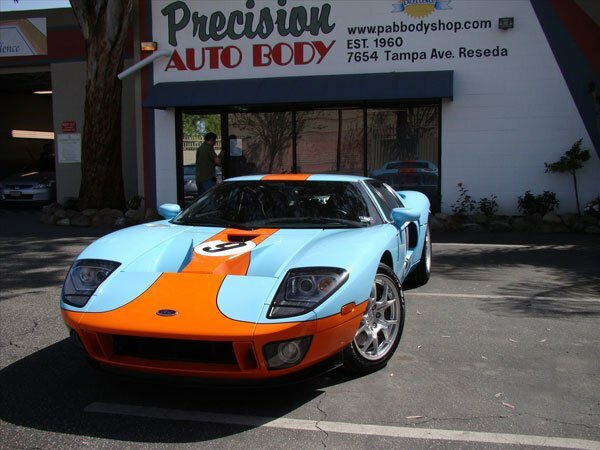 I have been bringing my European luxury / Performance cars to Precision Auto Body for over 20 years - and that is for a reason. The work is done right and with the same level of quality and attention to detail that the manufacturer built in to the car. There is never any detection that any work was ever done. Would never use any other shop. This place is amazing. The first time I went there, they were able to work with my time frame and expedite my repair of my Alfa Romeo. The prices are super fair and everyone is really nice. Everyone give these people your money and tell my man George Mike says what's up! Great shop, Quality trained technicians. They're a First Class Body Shop. These guys are the best!!! Great work, great at working with your insurance to get things taken care of, great customer service. Have been using them for over 20 years and they will continue to be my source of repair and who I refer people to! Thank you Bill, George and team! I appreciate all of your help! Our Audi was rear ended and needed repair, We were referred by a friend to Precision and what a great experience it was, They kept us up to date on repairs and the completed job was better than new!!! Very polite and helpful staff!!! George and the team were amazing and went beyond the call of duty. My BMW looks and drives like new. They are a busy shop so be patient. Bottom line you'll be pleased with the repairs. If you own a luxury vehicle this is a place I highly recommend. George took really good care of me, sending me updates and letting me know at all times the status of my BMW. I was professional, kind and very considerate of my busy schedule, by always being on time. My car was ready a week sooner than expected! Thank you! I have been a Precision customer for over 10 years. The quality of work that comes out of there is phenomenal! Bill Lawyer is an expert and I wouldn't trust anyone else to handle my car repairs. Juan took excellent care of the work on my Audi including all the back and forth with insurance. All I had to do was wait for the repairs to be done and I had my car back good as new. Everyone at precision was very nice and accommodating. George was amazing and really helped me out dealing with the insurance companies and getting that all sorted out and making my life a lot easier. I really appreciate all the help and the work that was done looks amazing and my Maserati looks basically brand new. Strongly recommend this place and now I know where to go if I need help in the future! So I came here about a week ago because a part of a tree on a city block fell on my Mercedes Benz...I was so furious and nervous because it was my first car. I got ahold of them n my baby came looking better than when I first pulled off the lot. Thanks you all for the great job! Great service, very responsive people! Work very well with insurance companies. They made an unpleasant situation of a car accident in my Mercedes Benz much less painful. Thanks Juan and the rest of the team! I almost never write reviews (since I'm always short on time) but I had to take the time to express how thankful I was for George's help there. He took on my Maserati GT that was hit while parked and not only did he make it new again, but dealt with all the headaches of dealing with a less than ideal insurance company. He always kept be abreast of what was going on, he was always responsive, always very kind and helpful. I hope I never need autobody work again but if I do, I know I'll be coming right back here again. 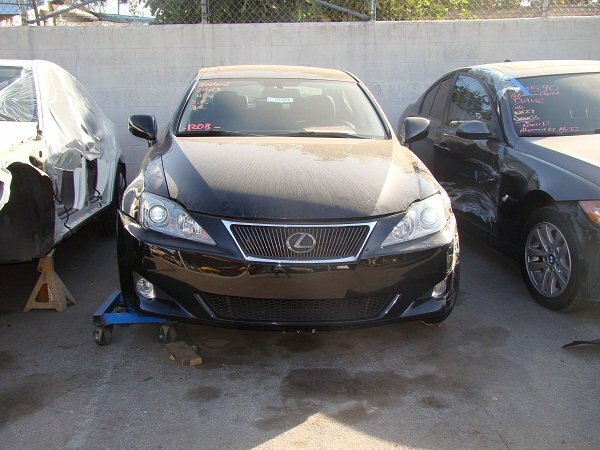 I bought in my Mercedes Benz C Class that got rear ended in a car accident. My car looked brand new again. I was very happy with the service and the staff are all friendly and professional. I would highly recommend Precision Auto Body! 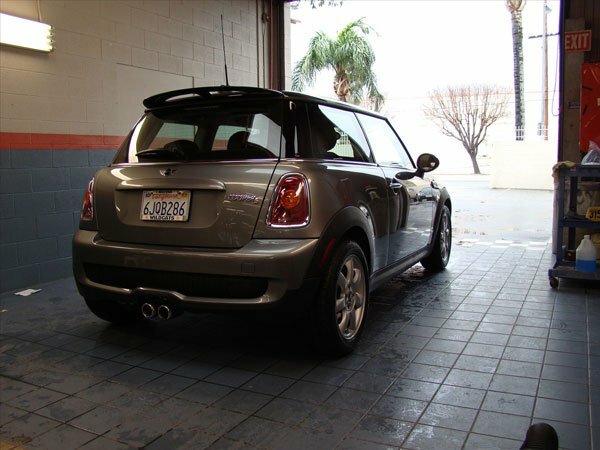 I rarely take the time to writes reviews but Juan at Precision Auto Body took exceptional care when repairing my mom's convertible mini cooper. She had damage to her side vehicle after another car hit her and then left the scene. Precision Auto Body got her hooked up with a rental car and restored her car back to it's perfection! We consider Juan like a family member as he has been taking excellent care of all our family cars for years. Juan and the staff were great! The work they did on my Porsche Cayman S is beautiful. They shuttled me from Glendale and back. I would highly recommend them. Just walk around and see the quality of autos they work on and you'll know these guys are good. I was referred by Bob Smith BMW and I'm glad I called. The repair was done through our insurance and Precision helped us to get all new BMW replacements parts. This was really important as our car is very new 2015 528i. The work took a couple of weeks because original parts were ordered but once in they did a great job to get it done asap. The actual work was perfect. The only thing that might have made the experience a little better was the handoff. I would have liked the shop to go over the work with me at the end to see if I was happy. Instead it was kind of a pay and go situation. In any case I wanted results and I got them. Great job Precision Auto Body. 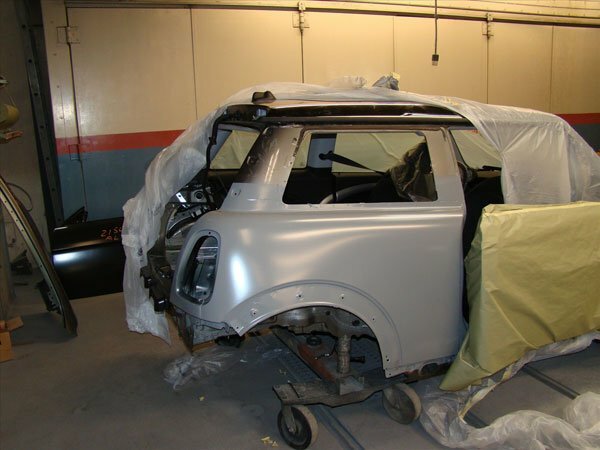 Precision did a masterful job in replacing the front bumper of our 2012 Mini Cooper Countryman. Both George & Seth made sure the work was perfect including the color match. And, they expedited the insurance process which was a pleasant surprise. 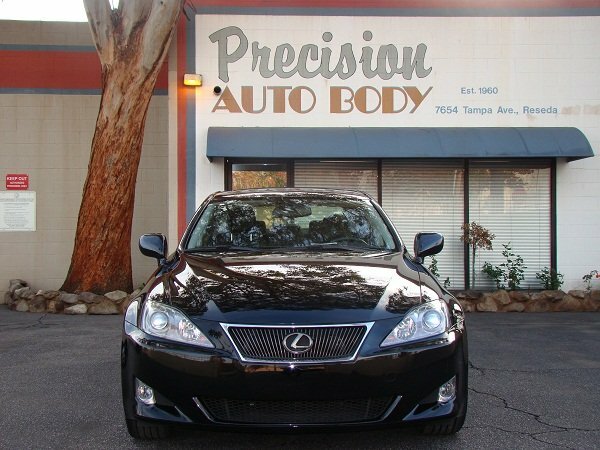 Highly recommend Precision if you need body work. 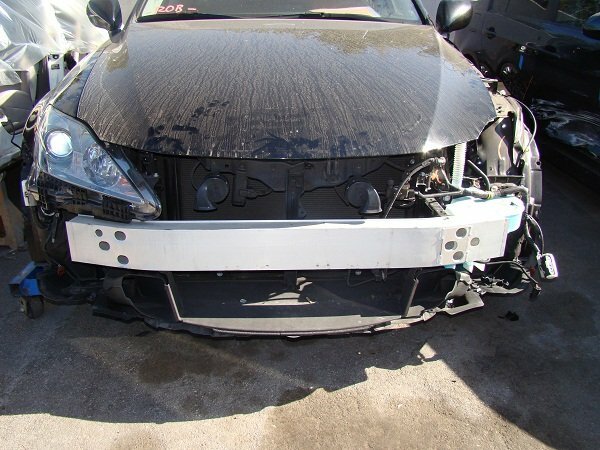 I knew about Precision from other customers so we had our car taken there by our insurance after an accident took out our front bumper, sensors, front cameras, turn indicators, etc. Unfortunately a replacement bumper was not available immediately and had to be ordered from Germany but arrived much sooner than expected. 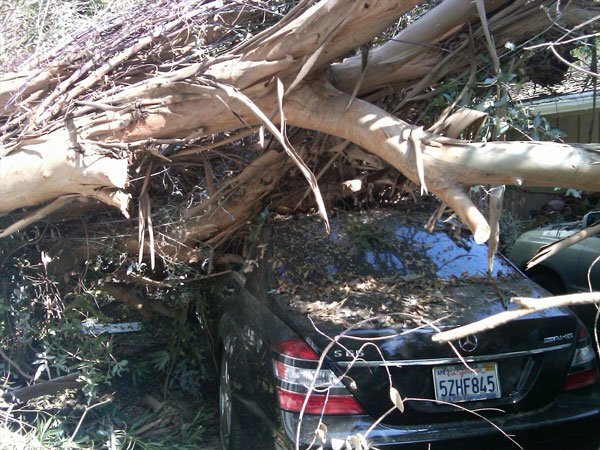 When they let us know our Mercedes Benz was ready, we were pleasantly surprised at the condition of the car. It was immaculate inside and out, everything was in perfect working order, and we drove away completely satisfied. I cannot believe the negative reviews this company has received, hard to think they are referring to the same place we dealt with! No hassles, no fuss. We were not at fault in the accident, so Precision made our mishap more bearable with their follow-up phone calls and emails. I hope I'm not in another position to use them, but if I am, my cars will go back with no hesitation! I've been taking my cars here for many many years. The Mercedes Benz, Porsche, BMW, Audi Dealerships in the area all recommend this place so they must be doing something right. I recently went there and saw that they remolded the facility. The place looks great. I saw a lot of expensive cars so others must be having a good experience as well. They kept me in the loop on the status of my repairs on a regular basis which I really appreciated. There was a short delay but that was not the shops fault, it was with the insurance company. It was not a problem for me because I would rather have my car repaired right then in a hurry. This is a professional operation and I have referred them to all my family and friends over the years. Precision Auto Body did a great job on my BMW Z3 5 years ago, so I decided recently to take my 2006 Porsche Boxster to them when it needed rear bumper repair and paint due to a minor fender bender. They were great with all aspects of the repair. The receptionist was friendly and Juan took care of the estimate and contacted the insurance company so I didn't have to get involved in the process. They also sent me updates on my computer as to the progress. They did take a little longer than promised, but I didn't care because I had a rental car that was paid for. The only negative would be that they didn't return my phone calls when I wanted to know what the delay was, so I just showed up in person to get the answers. You just have to be patient and they will get your car back together, like new. I've never been disappointed with this body shop and this is the third or fourth time I've used them. They are recommended by BMW and Mercedes. Don't think you can go wrong taking your car here. 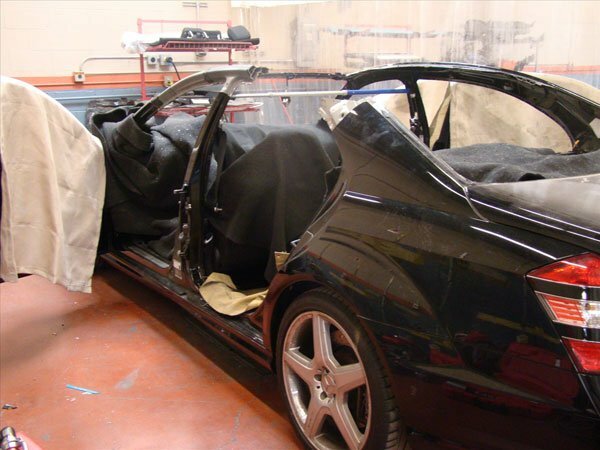 As a Fleet Manager who has been involved in the fleet business for over 15 years, I have dealt with a number of body shops - some good and some not so good. 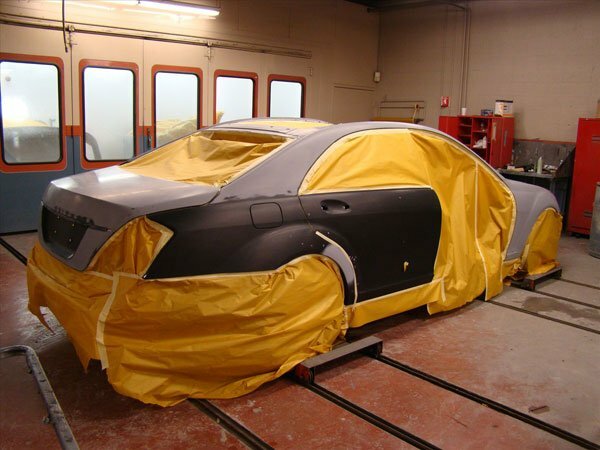 In that 15 years, Precision Auto Body ranks as one of the best I have ever worked with. That is why they have been my choice of body repair for the last six years. During this time, I have sent over 200 vehicles to them for all types of repairs from minor door dings to hail damage to major body work. We have always been happy with the quality and the professionalism that they show. They have shown great expertise in dealing with insurance companies and my drivers in getting quality work done quickly and at a fair price. I look forward to many more years of doing business with Precision Auto Body. I have used them twice in the last 3 months(don't ask!) for my Porsche. They could not have been more professional and nice.They did exactly what they said they would do and finished exactly when the were supposed to be done.They did great work on my car. David was the rep I dealt with and he gets an A+ . I would use them again in a minute. Ok. Here's the real deal about this place. We were recommended by Mercedes Benz of Calabasas after we got massively rear ended by a truck. After 3 1/2 MONTHS and over 16k charged, we got our car back and it looked perfect so I must say that they did an awesome job with the repair. Saying that I am completely satisfied is an understatement because their work was outstanding. My vehicle was pristine, with only 8,000 miles on it. I've seen lots of this type of work, but I just could not detect anything had happened. I was emphatic and this is the best body work I've ever seen. And, I'm very hard to please. I hope they become a Porsche certified company. I've checked around, and found Mercedes and BMW were referring to Precision, as is The Auto Gallery, so there's the indication of their standard of work. I doubt if anyone in the area could come up to this level. Bill was lovely to deal with. I can usually tell if work has been done, but after sighting up and down and at all angles, I just couldn't see anything wrong, and the paint was perfect. Precision just does very beautiful work. With only 8,000 miles, this occurrence was really a heartbreak. Its' sad to see that people such as Jack B, who obviously used his internet savviness to extort money from this reputable body shop, try to defame Precision and should be ashamed of his practice of extortion. I was referred to Precision by the Auto Gallery after I was side swiped. 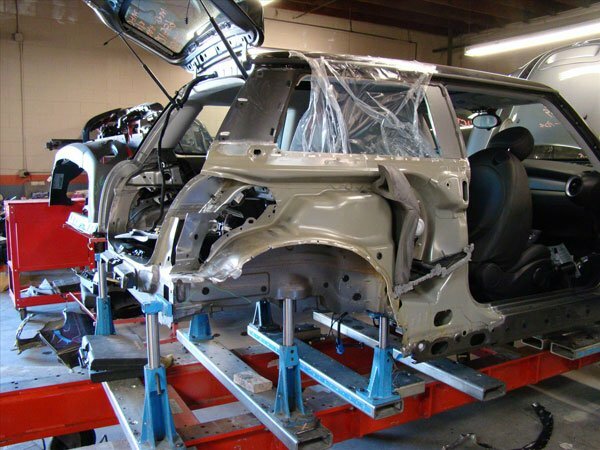 I had originally given my Porsche to another body shop in LA (not named here), who tried to tell me that they could only identify frame damage after completing all other repairs. I didn't trust that so I spoke with Bill at Precision (I assume the same Bill as the other poster notes). He walked me through the whole process of how the repair should be done (which I also cross checked with other body shops outside the region). I then moved the car to them where they found significantly more damage than the previous body shop had found. I found them to be responsive, and helpful. Perhaps the experience depends on who's insurance company is paying for repairs, but in my case it was the other guy's fault and Precision was perfectly professional to work with. Precision's work is perfect and flawless. They are experts in what they do and the results of their work speak for themselves. Would go back to them for any car without hesitation. The customer service here is also exceptional. Juan Ramirez was extremely professional, courteous and kept me informed during the entire process. Definitely ask for him when you go there. George and the team at Precision have helped me with my BMW two times. Both times they did a fantastic job. Recently my car has hit by a neighbors contractor. Instead of going through my insurance, I went through the contractors insurance, who low balled the repairs and suggested sub-standard and unsafe repairs to cut cost. George went beyond the call of duty to make sure the insurance company paid to correctly fix my car. I was thrilled with how he fought on my behalf, not to mention what a fantastic job they did on my car. I would highly recommend! Great shop. I have been bringing cars there since 1990. 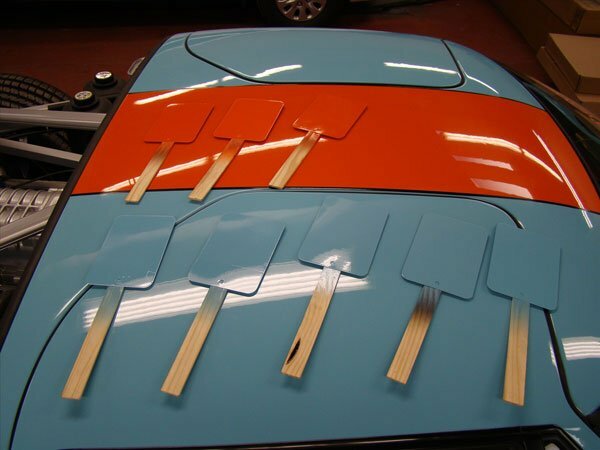 The cars look like brand new when done. Strongly recommended. Juan Ramirez at Precision AB has won my loyalty! I learned the difference between a dealer auto body shop and an insurance company "referred" auto body shop. You can go to the auto body that your insurance company contracts with and get you car back in a week with sub-par repairs or you can go to Precision. They take their time to do the job right and they don't let these insurance companies bully them. There is a reason that they have been approved by so many of the high end auto brands. My Audi had severe rear end damage and my insurance company wanted to send me to some hack shop to complete the work at 1/3 of the cost, but with that came 1/3 of the repair quality. I used my right to choose the repair shop of my choice and Precision put my Audi back together as original. The other repair shop wanted to just hammer the frame back into place, but Precision actually cut the damaged piece off and welded a new piece in, which is how the job should be done. In the end it cost the insurance company more, but the job was done correctly! 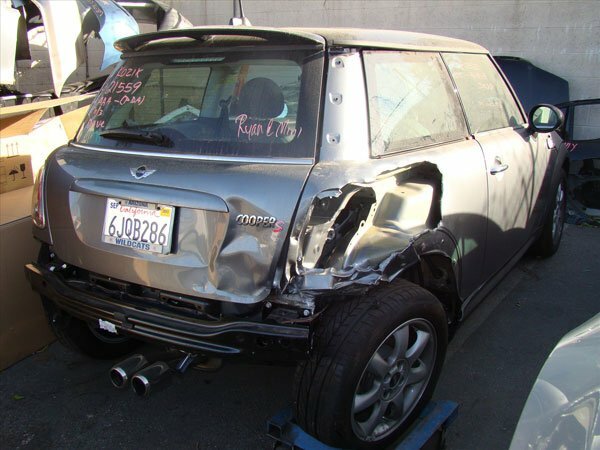 If I can give anyone any advice, who is reading this Yelp, ALWAYS trust Precision Auto Body and don't let your insurance company fool you into going with their chop shop because all they care about it their bottom line!